The massive wildfires in Canada’s oil-rich Alberta Province have resulted in a $760 million loss in oil sand production, according to a report by the economic think tank the Conference Board of Canada. The report estimates the fire cut Canadian oil output by over one million barrels per day which represents about a quarter of Canadian output. The fire jumped a critical firebreak late Monday, covering 285,000 hectares. 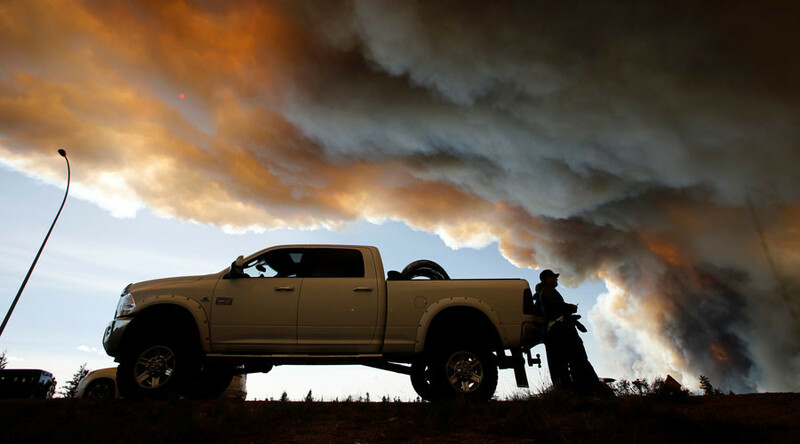 About 8,000 workers have been evacuated from the heavily forested northern part of Alberta province. High temperatures and winds were working against firefighters and by Tuesday the uncontrolled blaze covered 355,000 hectares even though plants and trees had been removed to stop the fire spreading. The fire has destroyed a 655-room lodge for oil sands workers about 35 kilometers north of Fort McMurray in Alberta. The reduction in crude supply caused by the Canadian wildfires and unrest in Nigeria where militants had attacked oil facilities continues to push oil prices towards $50 per barrel. North Sea benchmark Brent was trading at $49.36 a barrel on Wednesday, which is its highest price since November. 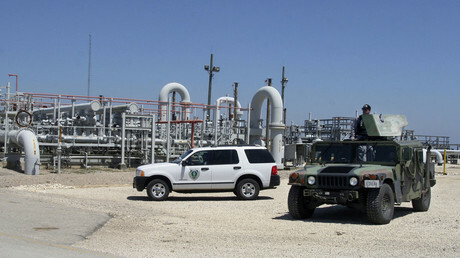 US West Texas Intermediate (WTI) crude reached a seven-month high of $48.55 per barrel.